Babies need a lot of touch and attention when they're growing up. Come to think of it, so do their mothers. 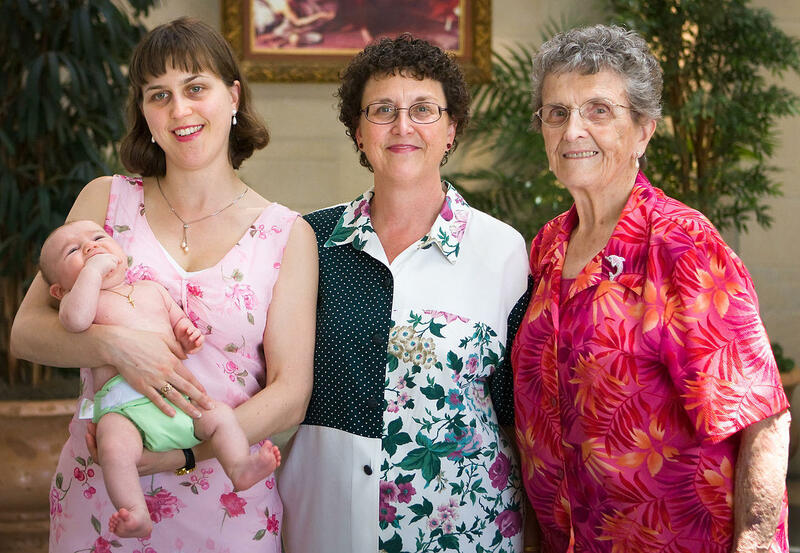 Linda Otto, who never had kids of her own, realized the need for something like unofficial grandmothers to help babies and their mothers thrive. Thus was born "Grandmas2Go," a service bringing support to high risk babies and their mothers and families in the Rogue Valley. Linda Otto talks about the original idea and how it grew into reality. Kids can be magical and maddening. The title of Jennifer Senior's book — All Joy and No Fun — contrasts the strains of day-to-day parenting with the transcendent experience of raising a child. Originally broadcast Feb. 4, 2014.